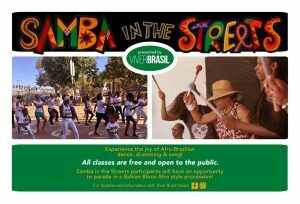 The time is fast approaching for Samba in the Streets Alabama. I hope that you will join in our planned activities. Come out and join the workshops to learn the bloco afro and other Afro-Brazilian rhythms and dances. 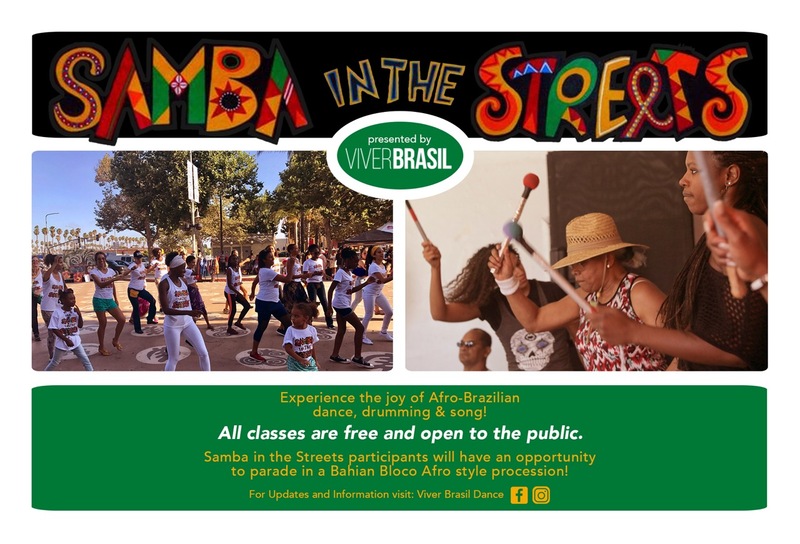 Experience a “Samba in the Streets Alabama” Workshop and Demonstration, Saturday, February 24th, 10:00 am – 1:00 pm at the Ballard House, 1420 7th Avenue, North in the Birmingham Civil Rights Historic District.